Minipets are animals that can be collected by villagers with the Animal Husbandry career. These pets can then be domesticated for your villagers to keep as pets, bred to create more pets, or sold to other players. Each village has a total of 10 minipet species that can be found in its lands; 4 of these pets are classified as common(*) species, 2 uncommon(**), 2 rare(***), and 2 elusive super rare(****) pets. There are some pets that cannot be collected from any village, and must be obtained through other means. 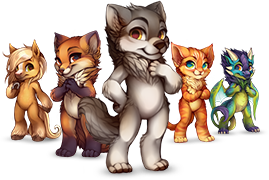 They can be purchased from the Furdollar Emporium, earned as referral rewards, or won through special contests! Because these pets are not found in the wild, there is no need to domesticate them. They are at full domestication when first obtained. Apart from this, they are the same as all other minipets. 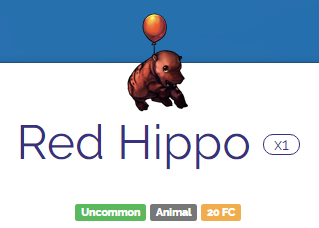 Each species available on Furvilla can be found in one of four colors. These colors determine the rarity displayed on the pet's information section, which in turn determines the automatic sell-back price of the pet, should you decide to sell it straight from your inventory rather than listing it in your user stall. Though it is possible for your villager to collect a pet with a higher color rarity, the easiest way to obtain these pets is through breeding. A male and female of the same species can be bred to create offspring, who's domestication level will be an average of the parents (rounded up!). It is possible for this breeding to result in the offspring having a color rarity that is one (1) rarity level higher than the highest rarity parent. For example, if the father is a common color and the mother is an uncommon color, there is a possibility for the offspring to be a rare color, but there is no chance of it being a super rare color. Another important factor involved in minipet breeding is breeding cooldowns. Females of any species are affected by breeding cooldowns, which means they can only breed once in a certain period of time. The length of time between breedings is determined by the species rarity. For common species, the female will be ready to breed again after 5 days. Uncommon take 10 days, Rares take 15, and Super Rares take a whopping 20 days before they are ready to breed again. The "special pets" mentioned earlier in this guide have a unique cooldown period of 7 days. It is important to note that males are unaffected by breeding cooldowns, which means one male pet can breed with any number of females without any time in between. Because male pets can breed at any time, many players prefer their highest color rarity of a species be male, so it can breed with females of any color rarity and have the chance to produce a rarer offspring. If you get lucky with a rare color, but the pet is female, there's no need to worry! Breeding Potions, native to Quetzal Palace, can be used to change the gender of your pet. The gender can be changed as many times as you want, but keep in mind you will need to use a new potion every time, as they are one-use items. 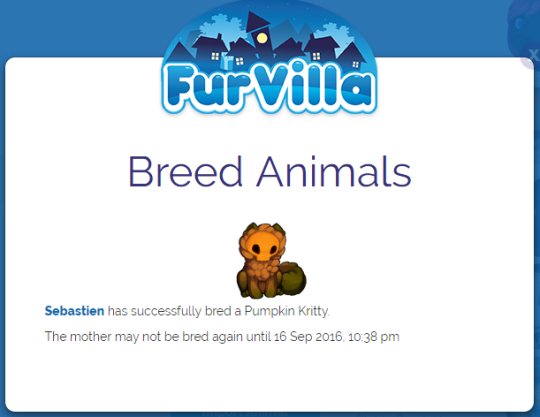 Now that you know everything there is to know about breeding, try it out for yourself!